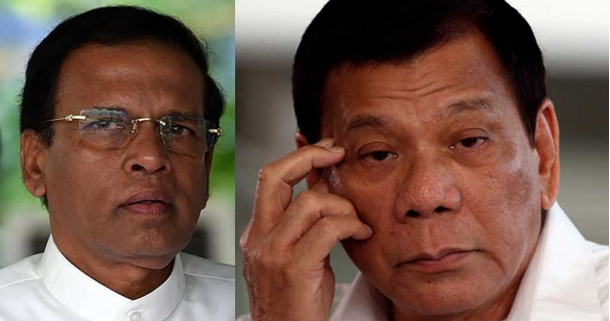 In awe of the phenomenal success, Sri Lanka announced on July 11 that their country would “replicate the success” of the drug war in the Philippines spearheaded by President Rodrigo Duterte. "We were told that the Philippines has been successful in deploying the army and dealing with this problem. We will try to replicate their success," he said. 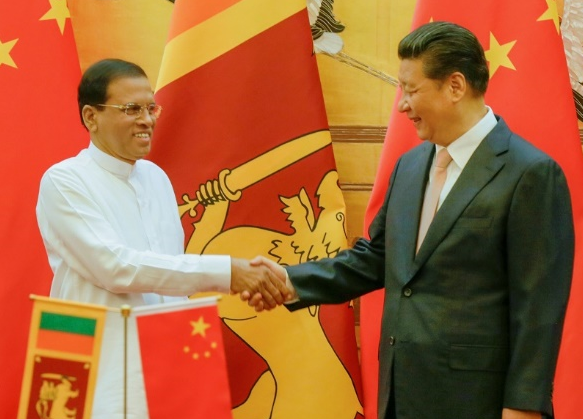 Sri Lanka spokesman of the president, Rajitha Seneratne said. After almost five decades, the country will bring back capital punishment to solve the crime and illegal drug problem in their nation. 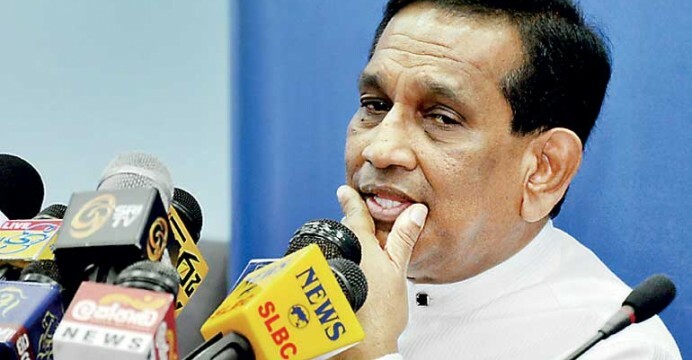 "From now on, we will hang drug offenders without commuting their death sentences," Senaratne said. 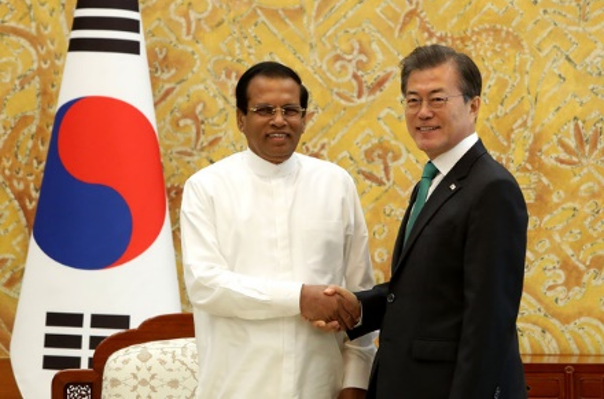 He also announced that Sri Lanka President Maithripala Sirisena is “ready to sign the death warrants” of repeat drug offenders and use a military arm in dealing with drug crime. Seneratne disclosed that there were 19 drug criminals who has commuted to life. It is still unclear whether they will be hanged now that capital punishment is reinstated into their government’s policy. Dissenting international opinion from Amnesty International urged the government not to pursue its policy shift. 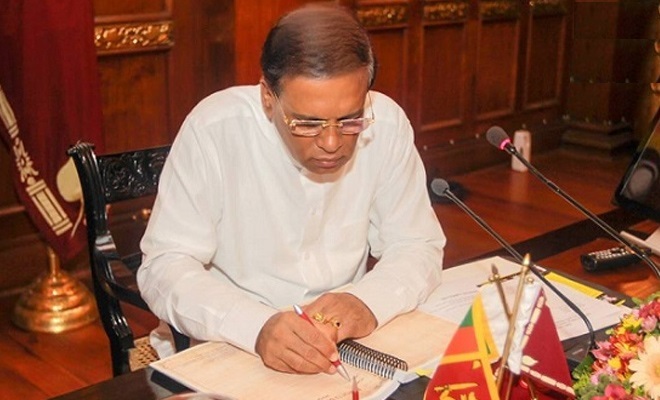 "Sri Lanka must pull back from any plans to implement the death penalty and preserve its longstanding positive record on shunning this cruel and irreversible punishment," it said. However, the Sri Lankan government asserts that they need to make a tougher approach against drug-related crimes to end it.